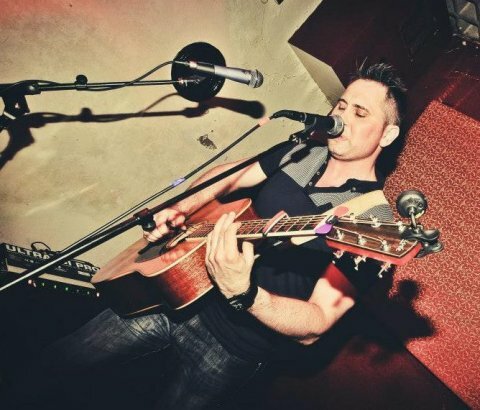 Kolin Durier is a guitarist/singer/songwriter based in Norwich. Combining a fresh toe tapping mix of rhythmic percussive riff driven acoustic funk n soul with thoughtful lyrics and warm vocals. Sounds like -a little bit of Stereophonics hijacking Newton Faulkner’s guitar jamming with Jack Johnson….in a live situation his guitar takes a bit of a beating and one day it may break …why not come to a gig ? it might just happen! Live he is using a loop pedal and percussive guitar techniques to create a big sound from just one man. Kolin independantly released his debut 3 track EP “Summer This Winter ” at The Bicycle Shop Norwich playing to a sold out venue. Summer This Winter is available now on iTunes, Amazon and Spotify.